A mask enriched with hyaluronic acid, allantoin, tomato extract, olive extract, apricot oil, Biodine V, ceramide, shea butter, jojoba oil and calendula oil is a nourishing, protective face mask for all skin conditions. 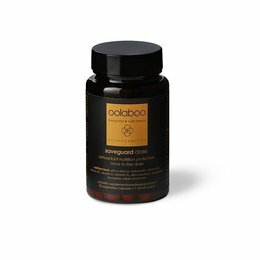 Offers intensive protection and nourishes, soothes, hydrates and repairs the skin. The product’s fragrance-free formula makes it ideal for sensitive skin. Apply to the face, neck and cleavage. Leave for 10 minutes and then remove with cool water. If necessary, the mask can be left on overnight. This product is 100% free from parabens, silicones, mineral oils, phthalates and perfumes.